As a leading manufacturer of portable restroom and RV sanitation products, "Performance Products for Performance Needs" remains unchanged as our focus and mission. 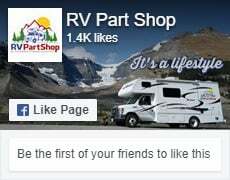 Exceptional product development and research assures our future and guarantees that our customers will be offered the highest performing and most competitively priced products available for the motorhome and travel trailer market. Performance-based products and services give our RV customers the added advantage needed for success in today's changing market. 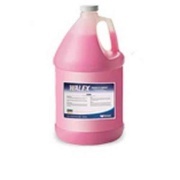 Green Hornet Cleaner/Degreaser 64 Oz .